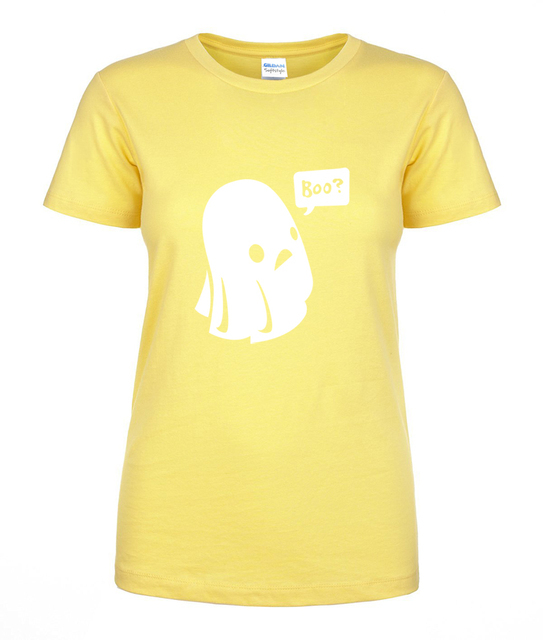 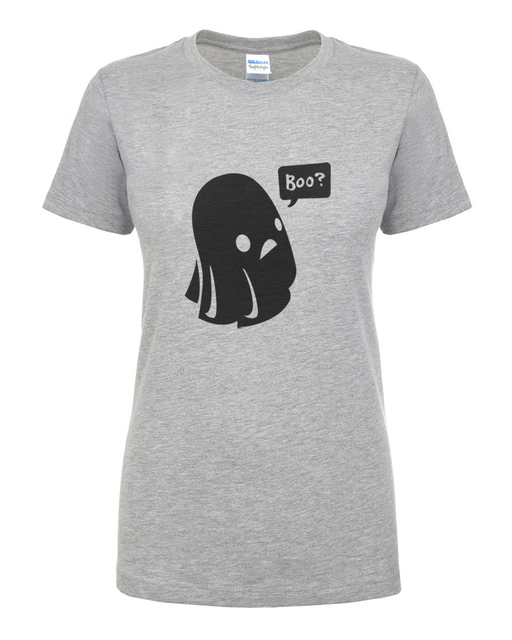 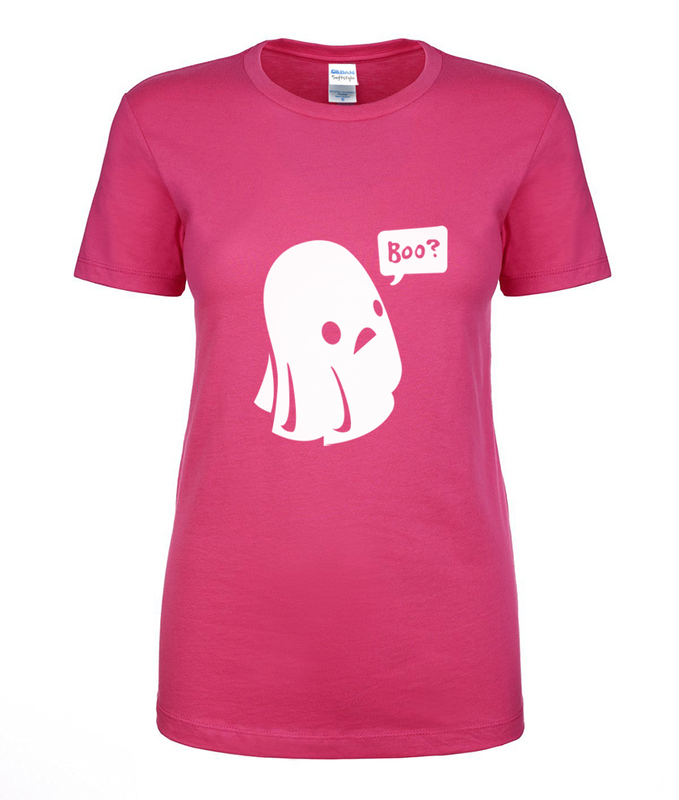 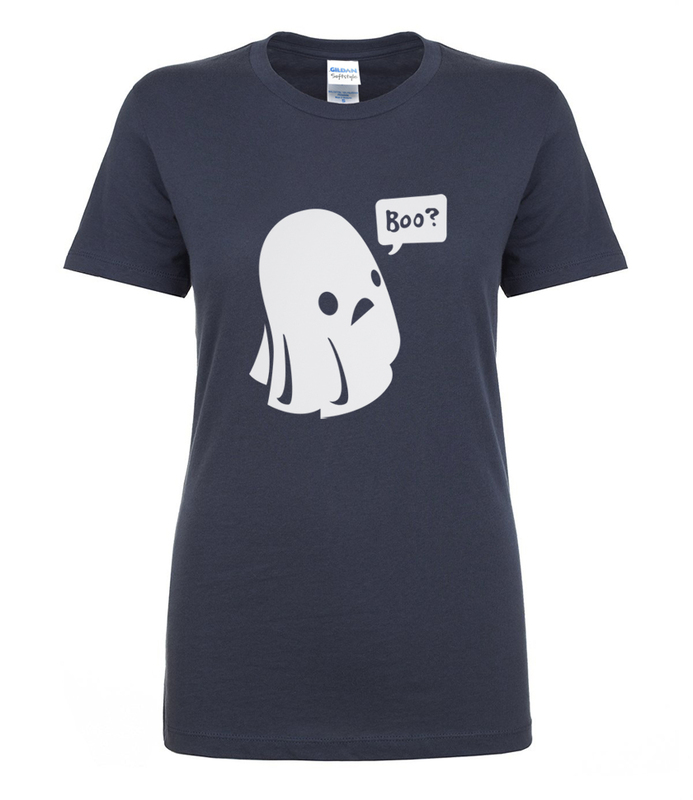 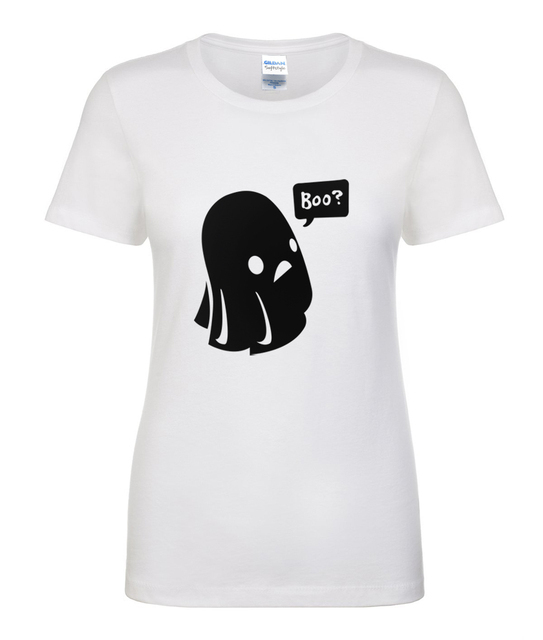 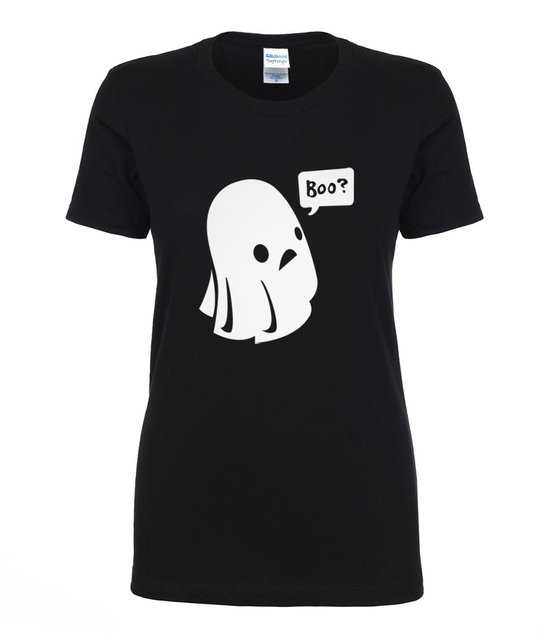 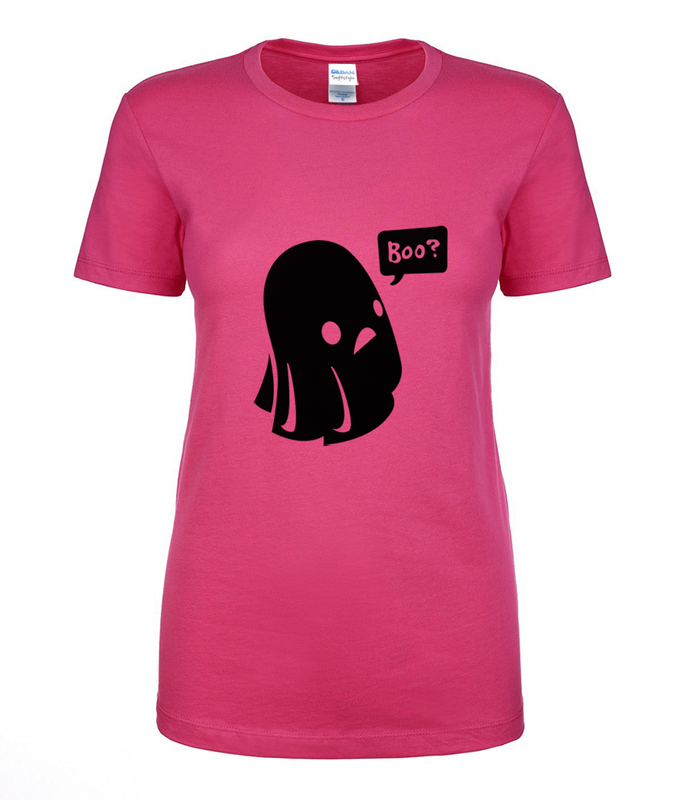 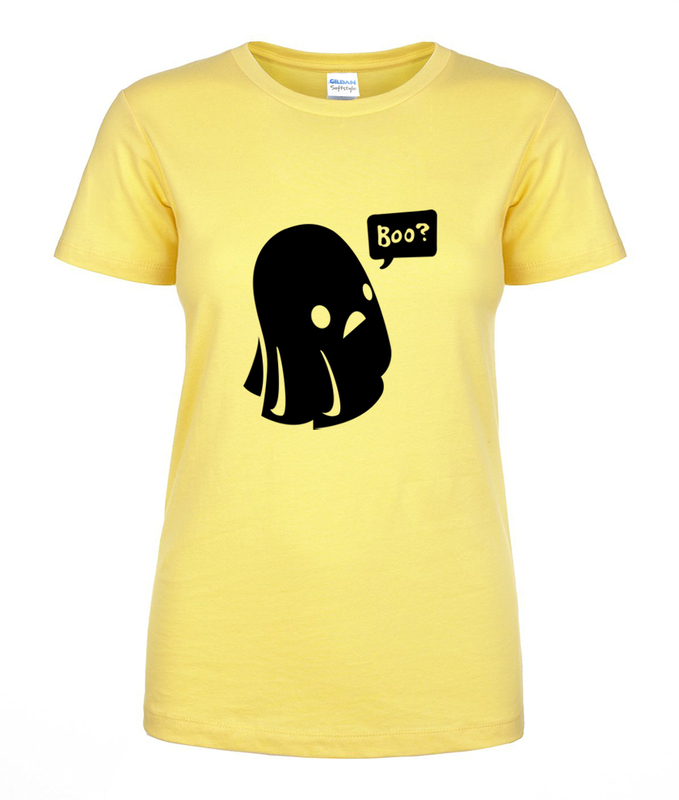 Short Sleeve Ghost Boo Print Halloween T-shirt. Love it!!! 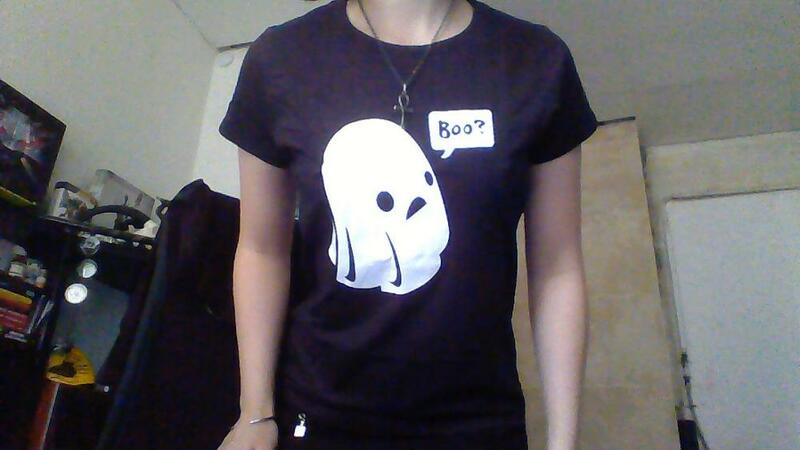 UNDERSHIRT arrived quickly and well. 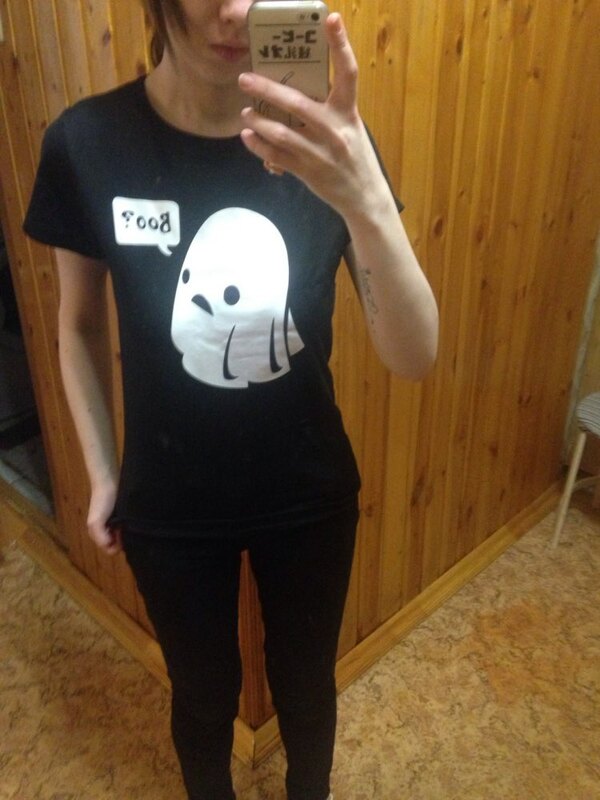 the DRAWING Is beautiful. love it!!!! Print is not sewn, sorry wash. the quality is good. 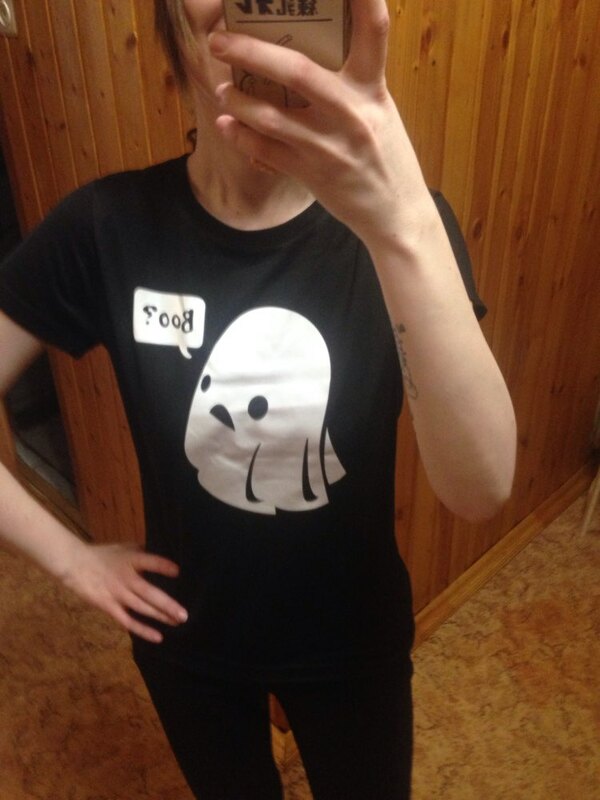 happy to purchase) Come in time, communication with the store was not.